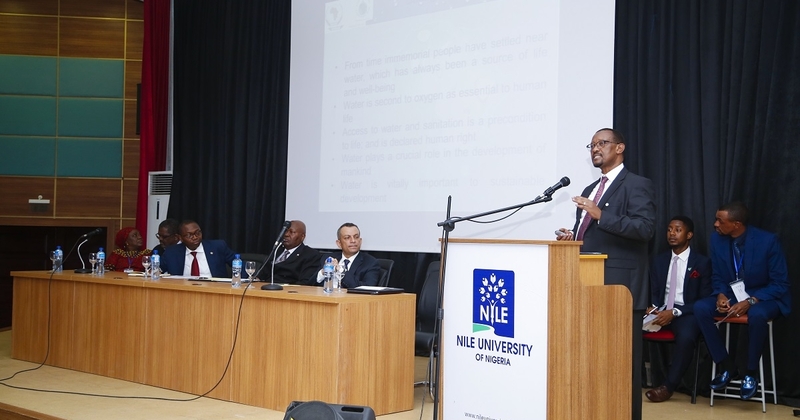 Nile University held the 5th International Conference on Social Sciences and 4th Entrepreneurship Trade Fair on March 20 and 21, 2019. 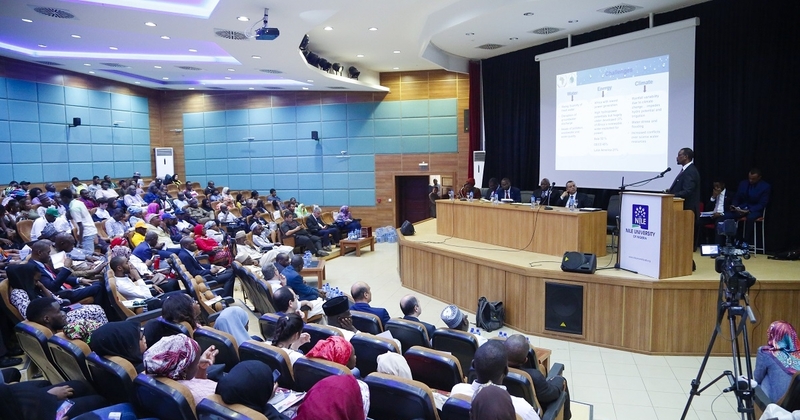 The ICSS, themed “Progress and Society in Africa,” was aimed at bringing together industry experts, scholars, and other relevant stakeholders to discuss creative and diverse ways of achieving growth in the African continent. 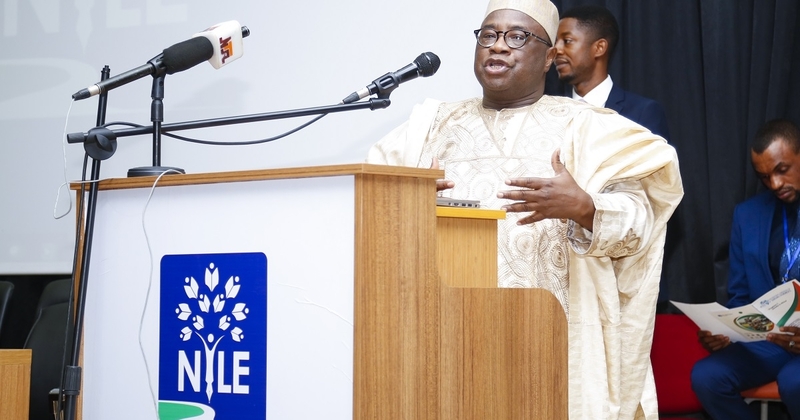 One such solution, according to Dr. Canisius Kanagire (Executive Secretary, African Ministers’ Council on Water) in his keynote speech at the event’s opening ceremony, is water. 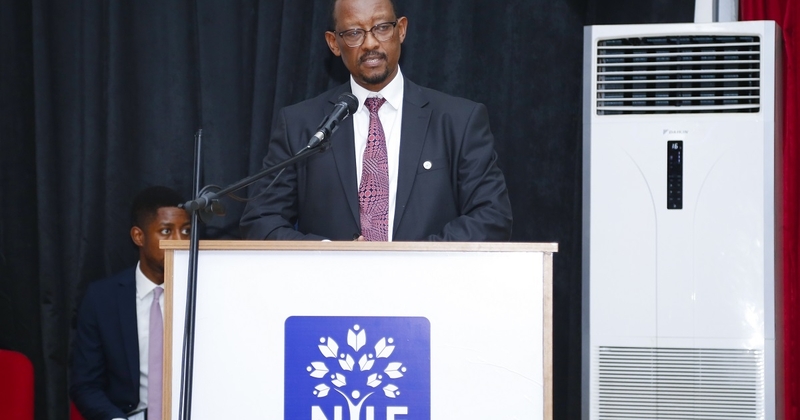 Dr. Kanagire stressed that water is so important to human life that, without an adequate supply of this resource, societal progress is impossible. He supported this stance with statistics which showed the relationship between water availability/scarcity and progress. Case in point, Africa, which is characterized by water scarcity (the region has access to a paltry 9 percent of the 2 percent of available freshwater globally), showed lower levels of development relative to other continents that boasted an adequate supply of water. The event also featured a roundtable discussion on the topic of the conference, comprising notable individuals like Dr. Uwatt (Director, Central Bank of Nigeria, Research Department), Prof. Conteh (Ambassador Extraordinary and Plenipotentiary of Liberia to the Republic of Nigeria, Benin, Equatorial Guinea and Permanent Representative of ECOWAS), Mr. Elseify (Ambassador of Egypt to Nigeria), Dr. Shipoh (High Commissioner of Namibia to Nigeria, Cameroon, Ambassador to Chad and Permanent Representative to ECOWAS), and Prof. Amali (Department of Economics, Nile University of Nigeria). 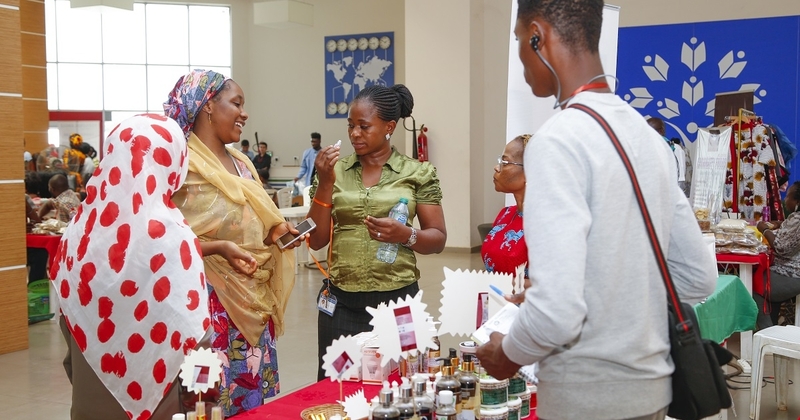 Happening concurrently with the ICSS was the Entrepreneurship Trade Fair. 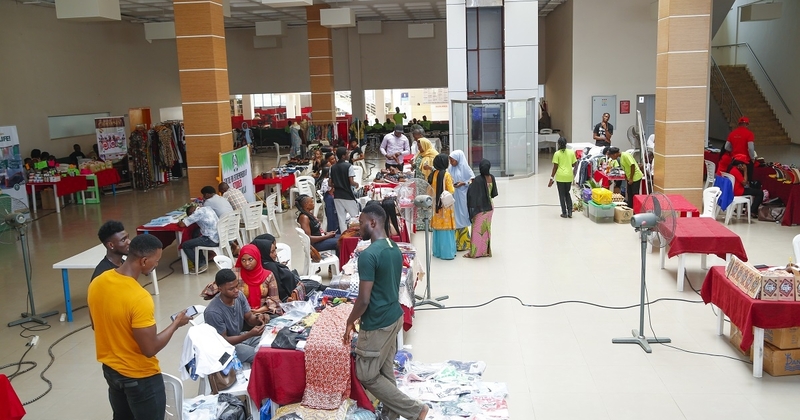 Themed “Bringing Gown and Town Together,” the event featured exhibitions from different businesses and individuals from all over the country and beyond.